Keep it Beautiful in the news! Keep it Beautiful was selected as a "Surprise Book of the Year." Click the image to see the full story, or follow the link here. 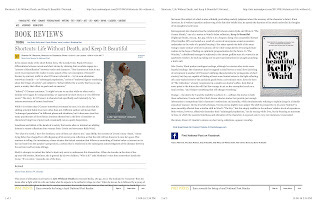 Keep it Beautiful was reviewed in the National Post alongside a fabulous collection by Peter Unwin! 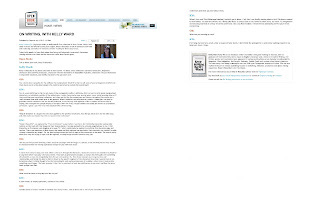 Click the image to see the review, or follow the link here. 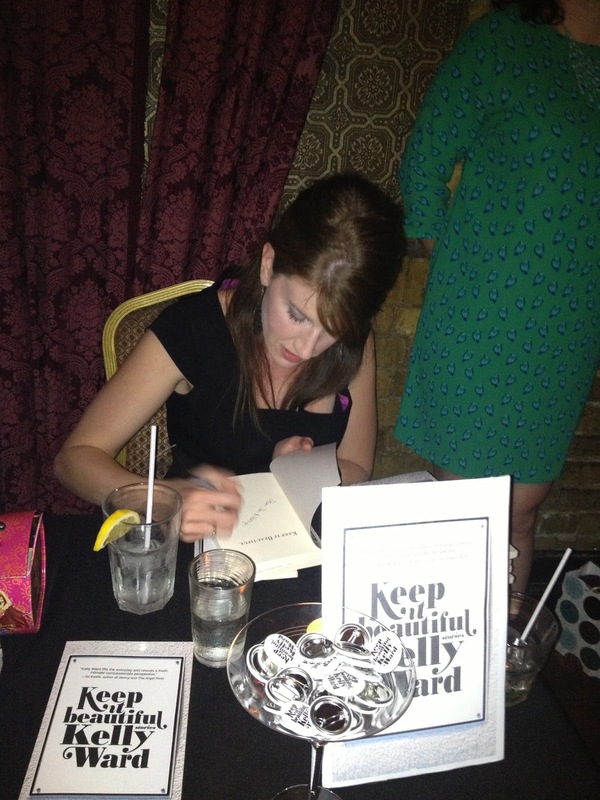 I spoke to the lovely Grace O'Connell at Open Book Toronto about Keep it Beautiful! Click the image to see the interview, or follow the link here. 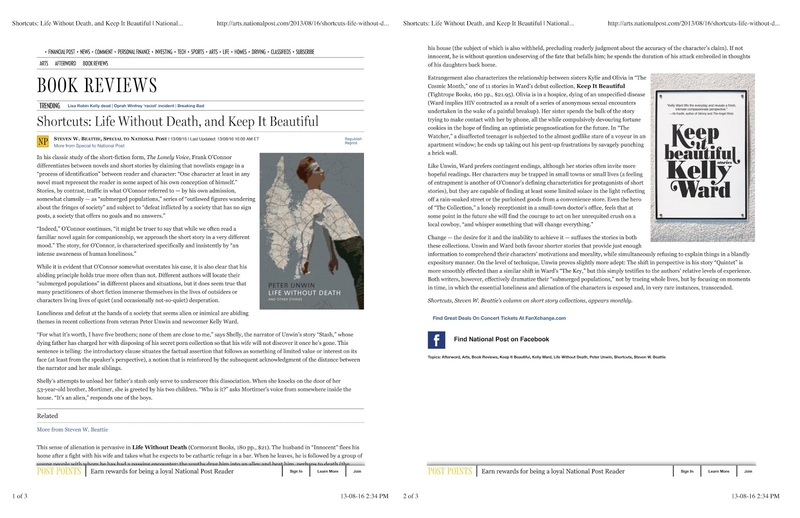 Keep it Beautiful was featured in Quill and Quire's spring preview 2013, a listing of new titles to watch for in the coming publishing season. Click the image to see the listings. 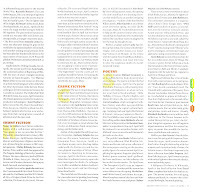 The folks at Taddle Creek have included Keep it Beautiful in their "boring, unreadable paragraphs" of book recommendations. 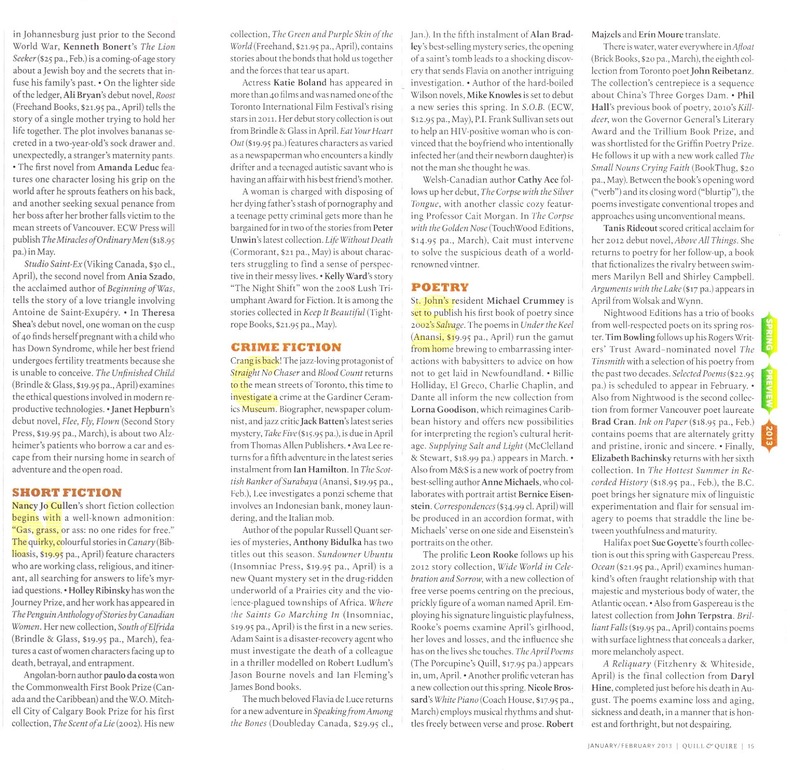 This is neither boring nor unreadable. It's lovely. November 15, 2014: Reading at Inspire! Toronto International Book Fair, 4:00 The Hub stage.